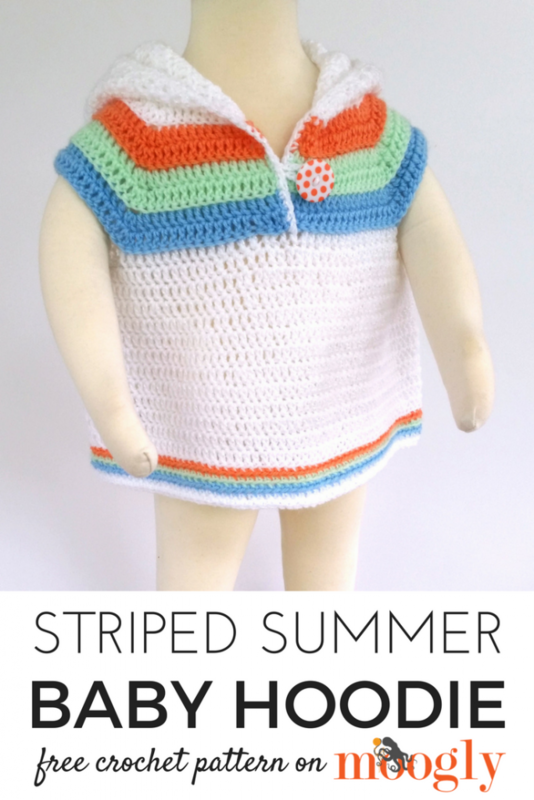 The Striped Summer Baby Hoodie is sleeveless, hooded (of course), and ready for action! Crochet it today in 0-6 mths or 6-12 mths – both sizes are included in this free crochet baby sweater pattern! Disclaimer: This post contains affiliate links. 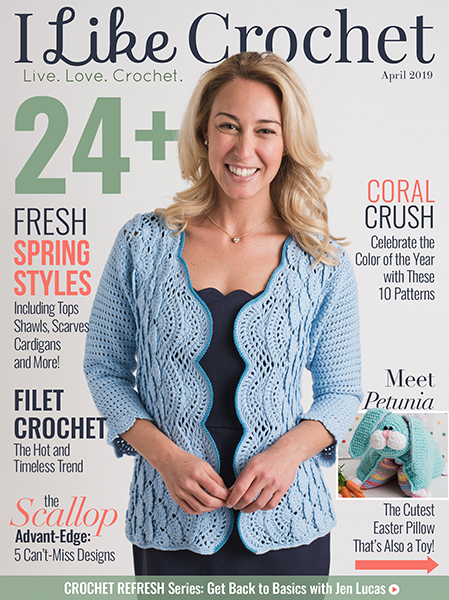 Lion Brand Yarn provided the yarn for this pattern creation. The Striped Summer Baby Hoodie features a classic summer color palette that’s ready for your custom touches. It makes a fantastic little beach or pool coverup, as well as a final layer for breezy days. 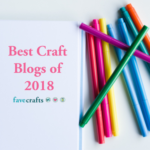 Alas, I no longer have a little one to model it for you – but I did use the sizing standards provided by the Craft Yarn Council, to get two sizes to carry your little one right through their first summer! Prefer it as a kit? 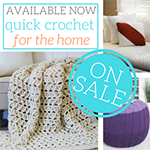 You can purchase this pattern with the yarn from Lion Brand Yarn – click here! MC – Make Corner: Work 3 dc in indicated st, placing a stitch marker in the center dc – note that when the sts before and after the corner are worked in the BLO, the MC sts should also be worked in the BLO. 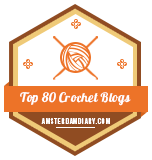 Optional: Replace the ch 3 at the beginning of each round with a Chainless Starting Double Crochet or Standing Double Crochet. Round 18 – 21: Ch 3, dc in each remaining st around; join. 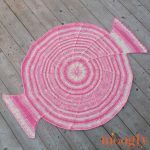 (116 sts) After Round 21, break yarn. Round 23: With Color C, repeat Round 22. Round 24: With Color D, repeat Round 22. Round 25: With Color A, repeat Round 22, do not break yarn. Row 21 (seam top of hood): Ch 3, dc in next 22 sts, sc2tog twice; break yarn leaving long tail (rem sts unworked). Use tail to whip stitch Row 21 sts to unworked sts of Row 20. 0-6 Month Finishing Instructions: With Color A, join to front half at base of opening (bottom of Row 8), sc evenly all around front of sweater and hood and down other half of front; break yarn. Optional: Using Color A, sew button to sweater as shown, and ch a loop long enough to go around button, sew to opposite front as shown. Round 22-25: Ch 3, dc in each remaining st around; join. (132 sts) After Round 25, break yarn. Round 27: With Color C, repeat Round 26. Round 28: With Color D, repeat Round 26. Round 29: With Color B, repeat Round 26. Round 30: With Color A, repeat Round 26, do not break yarn. Row 25 (seam top of hood): Ch 3, dc in next 22 sts, sc2tog twice; break yarn leaving long tail (rem sts unworked). Use tail to whip stitch Row 25 sts to unworked sts of Row 24. 6-12 Month Finishing Instructions: With Color A, join to front half at base of opening (bottom of Row 10), sc evenly all around front of sweater and hood and down other half of front; break yarn. Optional: Using Color A, sew button to sweater as shown, and ch a loop long enough to go around button, sew to opposite front as shown. 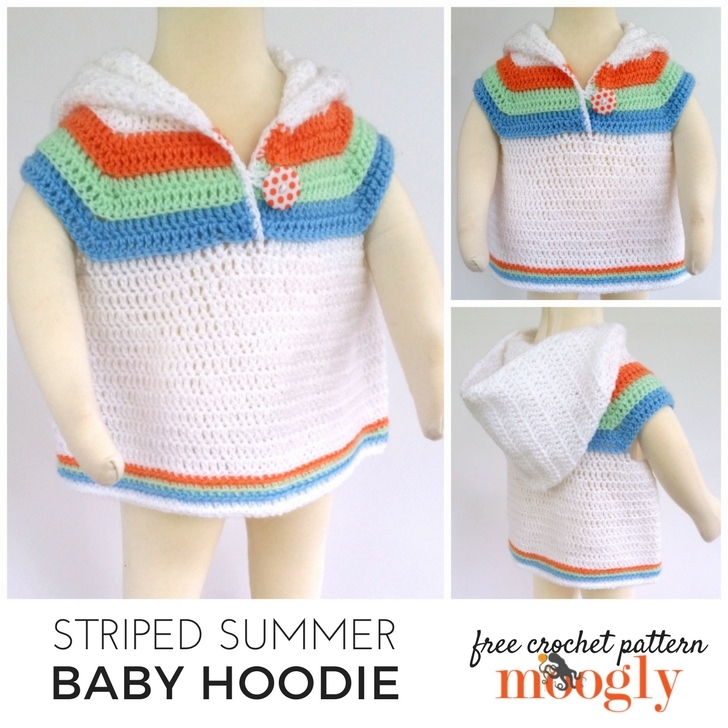 And that’s the Striped Summer Baby Hoodie free crochet pattern on Moogly! 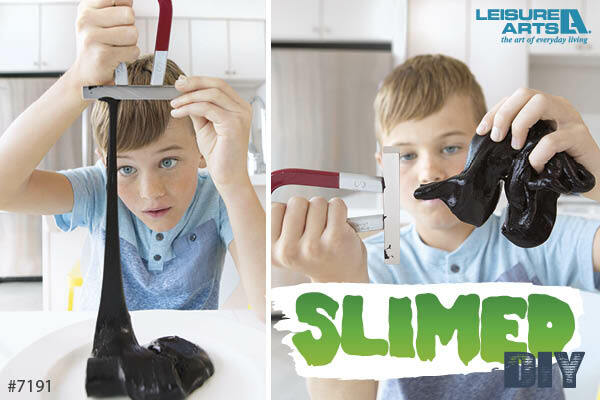 I hope you enjoy making it for the little ones in your life! 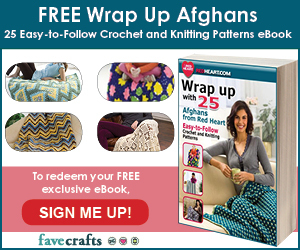 As always, getting out one free pattern a week means a quick turnaround – so YOU are the testers! Please let me know if you find any errors in the patterns above so you can help make them better for all. 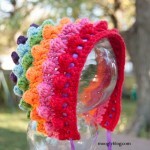 And if you make it and love it, please come share your photos on Ravelry or on the Moogly Facebook page! Do you have the finished measurements for each size. I followed the pattern exactly for the 6-12 month size and the finished piece looks way too big. What are the standard measurements for each size or where can I look them up. Thanks. 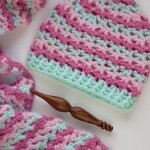 I love this pattern and would like to make a few for all my grandkids. I don’t see the yoke tutorial that is referenced after row 10 (6-12mos). Love the pattern but a little confused as to where to mark the stitches. I can’t find anywhere in the pattern where its says to place a marker. Need to get this done by sat for a baby shower so would love a quick reply. Thank you so much for the free pattern also. What a fun pattern. Is there by chance an easy-ish option to add arms to make it a full hoodie? I’m thinking ahead to the fall and winter months, and really like how this pattern works up so far. Thank you so much Aj! And yes! 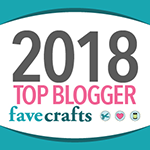 😀 You can grab sleeves for this pattern here: Loopy Love Baby Sweater – you might have to add an extra stitch or two in the armpit, but the idea is the same!